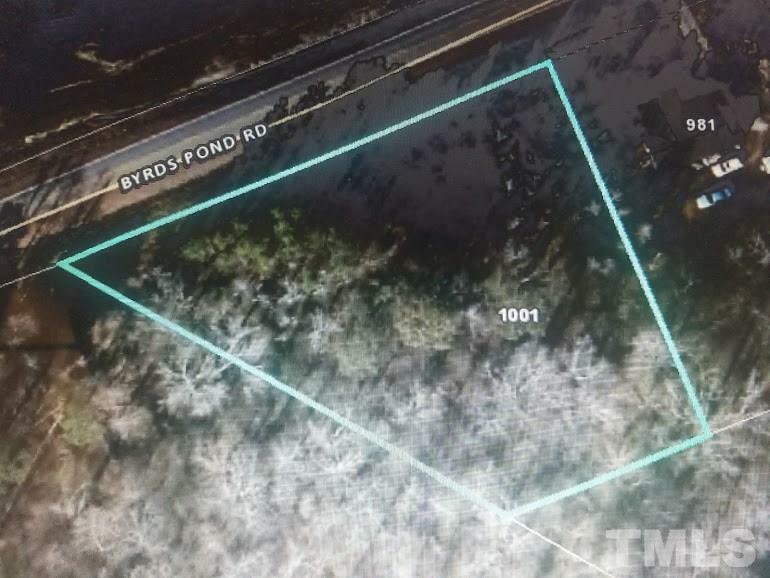 Awesome lot in the country! 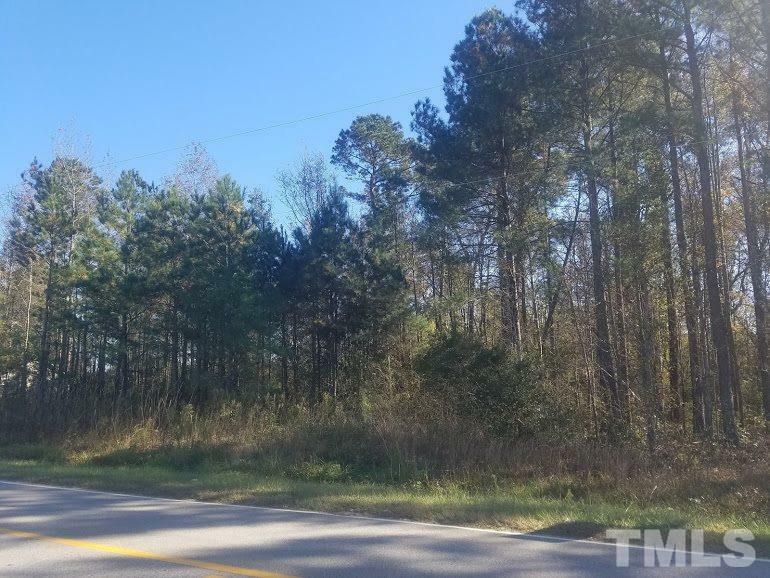 .87 acres, offers plenty of space. Just off Hwy 401 Convenient to Fayetteville/Fort Bragg area as well as the Triangle, just minutes from Lillington. Perfect spot to build your custom home with the builder of your choice! 2 other lots available.